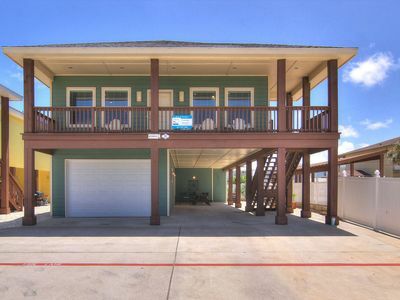 Brand new 4 bedroom home right next to the pool! 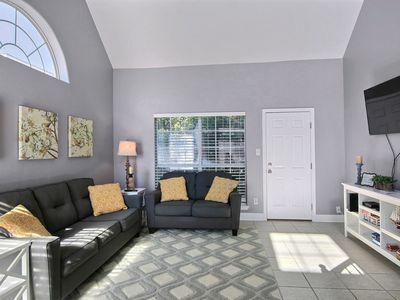 Brand new 4 bedroom 3.5 bath home in gated Village Walk! 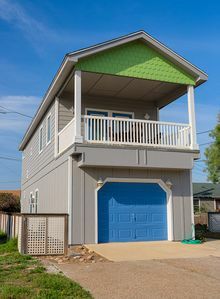 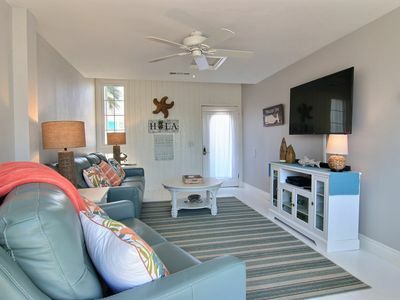 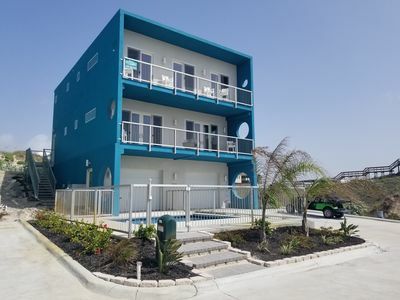 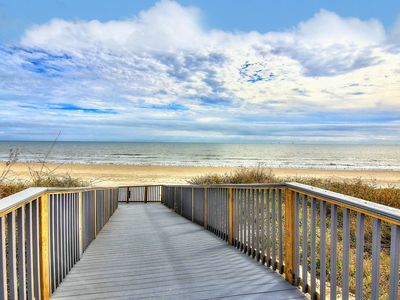 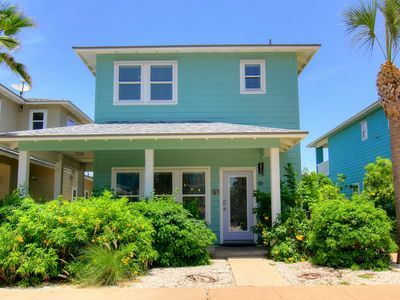 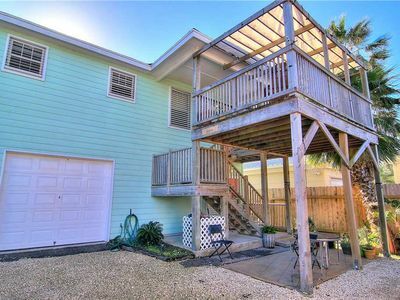 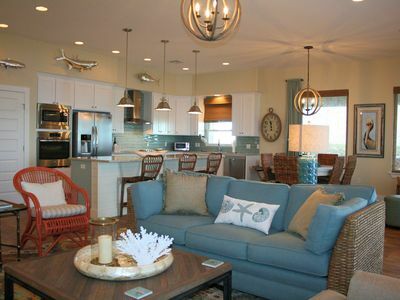 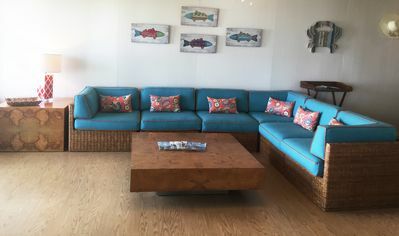 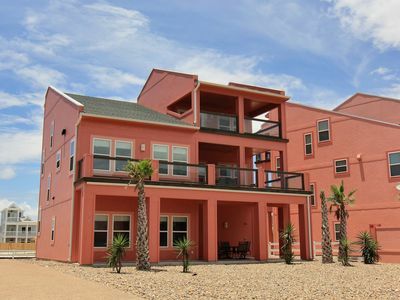 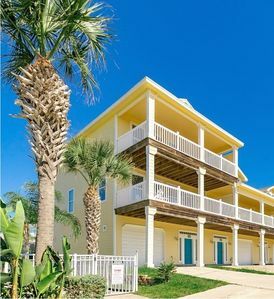 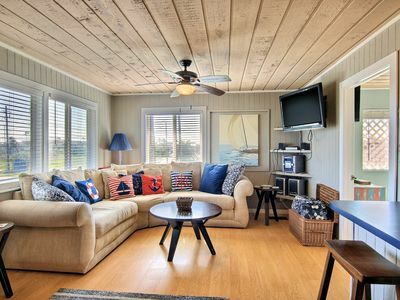 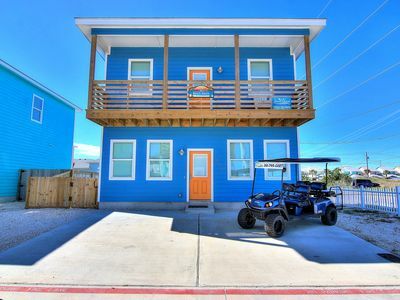 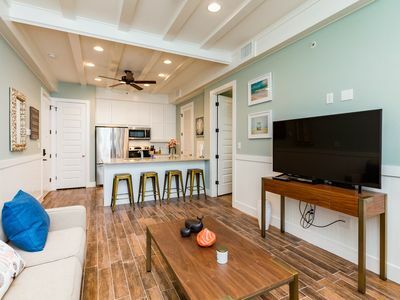 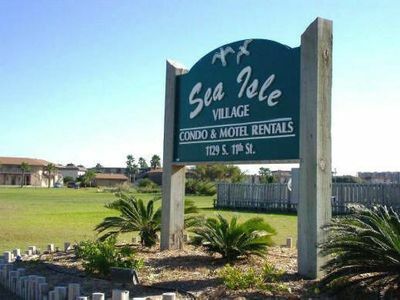 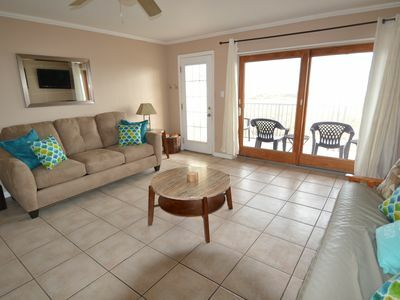 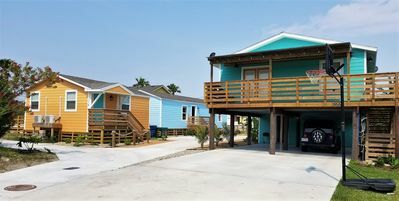 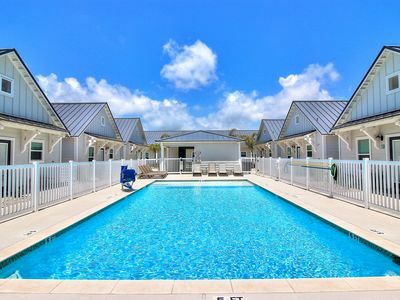 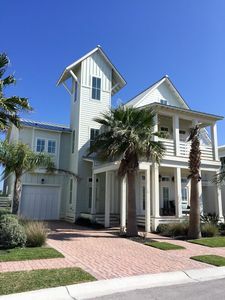 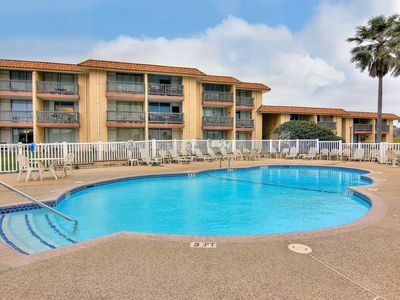 The Enclave, In Town and walking distance to the beach!